A CRAFT COCKTAIL AND SPIRITS DISTILLING REVOLUTION! 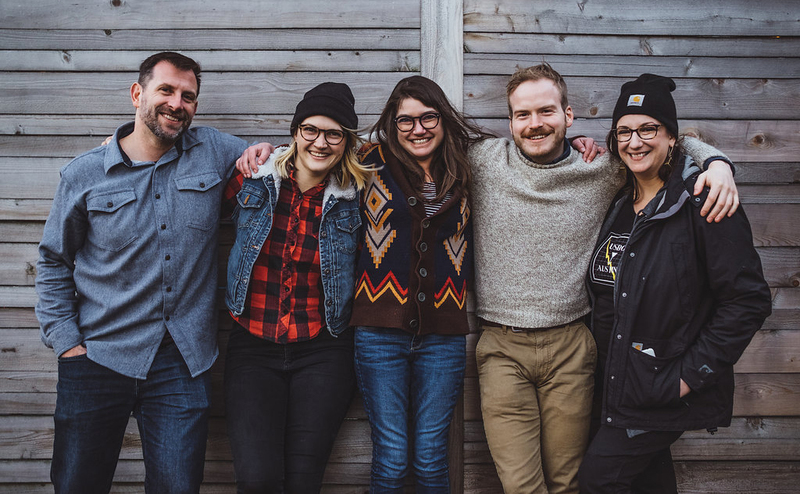 A group of innovative Portland distilleries is making handcrafted, locally-distilled spirits available for the first time since prohibition. 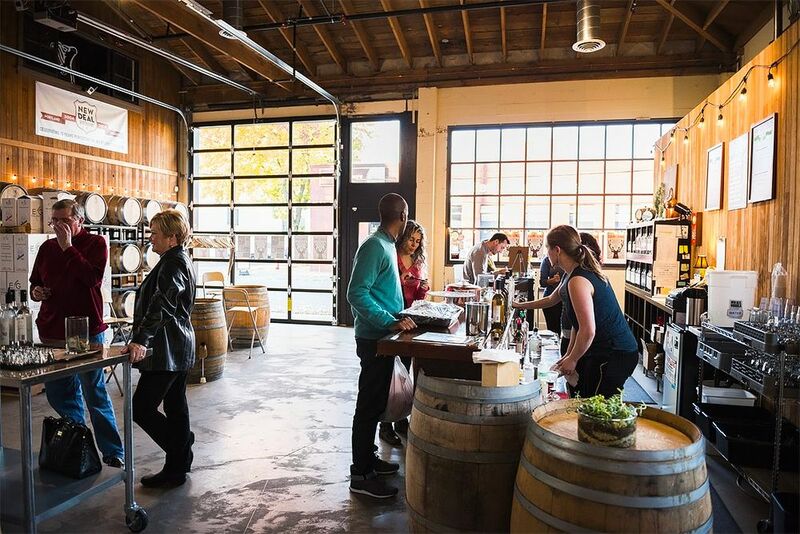 The heart of this movement lies in two up-and-coming neighborhoods of small warehouses and light industrial buildings in Southeast and Northwest Portland. Twelve independent distilleries are producing more than 80 unique spirits – everything from vodkas and gins, rums and whiskeys, and even more specialized spirits like aquavit, and flavored liqueurs. Join us on the third Saturday of each month as the distilleries of Distillery Row each feature their own version of the same cocktail so you can enjoy the variations at each tasting room, see how you can craft a classic cocktail using a variety of spirits, and even learn how to make ‘em. Each Cocktail Crawl we donate the proceeds from the signature cocktail, whether it’s an Old Fashioned or a Moscow Mule, to a different local non-profit in need of our support. 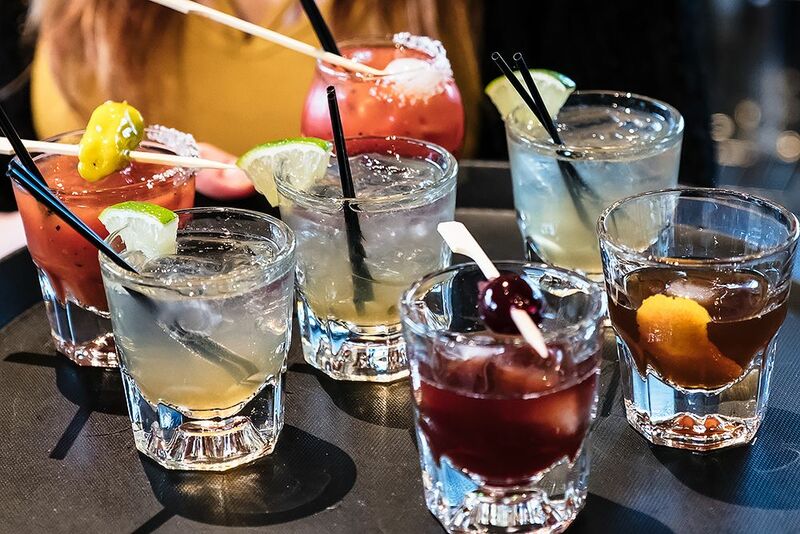 Join us on the third Saturday of each month as the distilleries on Distillery Row each feature our own version of the same cocktail so you can enjoy the variations at each tasting room, see how you can craft a classic cocktail using a variety of spirits, and even learn how to make ‘em. Each Cocktail Crawl we donate the proceeds from the signature cocktail, whether it’s an Old Fashioned or a Moscow Mule, to a different local non-profit in need of our support. The 2019 Distillery Row Passport is your VIP membership for savings on spirits tastings, access to exclusive events, and partner discounts and incentives throughout the year. The Distillery Row Passport is available to purchase in all Distillery Row location tasting rooms or at proofpdx.com, or you can download the new mobile version for Apple or Android devices. Something truly unique is happening in Portland, Oregon – a craft distillation revolution! In two up-and-coming neighborhoods in Southeast and Northwest Portland, twelve independent distilleries are producing more than 80 unique spirits – everything from vodkas and gins, rums and whiskeys, and even more specialized spirits like aquavit, and flavored liqueurs. Join our mailing list to get news about special events and offers. 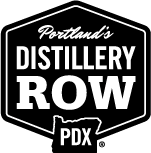 ©2019 Distillery Row | All logos and specific content are the copyright of each distillery.